SUV and Station Vagon taxi option in St. Petersburg - most popular vehicle. 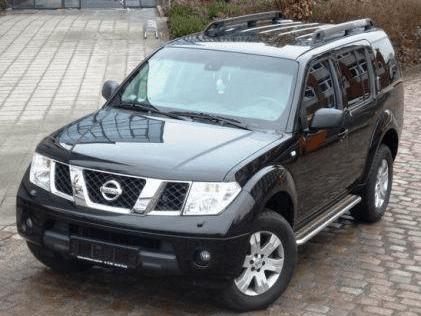 SUV or Station Vagon: Nissan Pathfinder, Scoda Kodiaq, Hyundai Tucson or similar. Suitable for 1-4 passengers and 1-6 luggage.